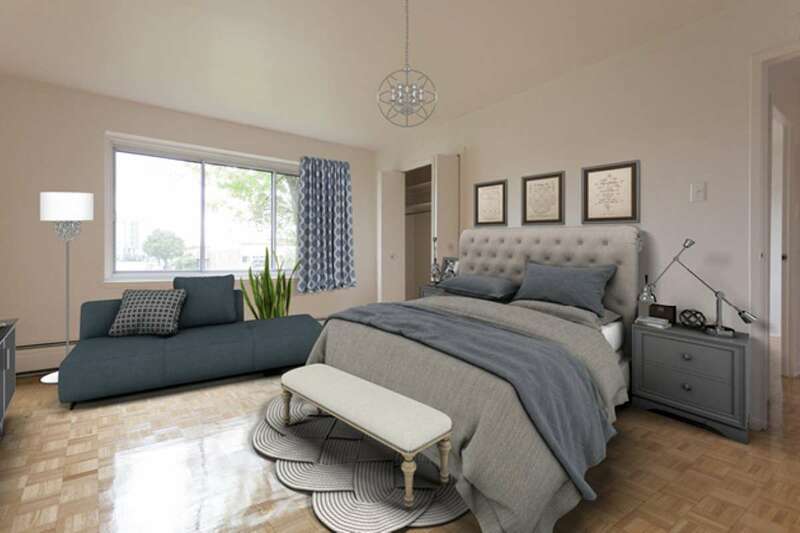 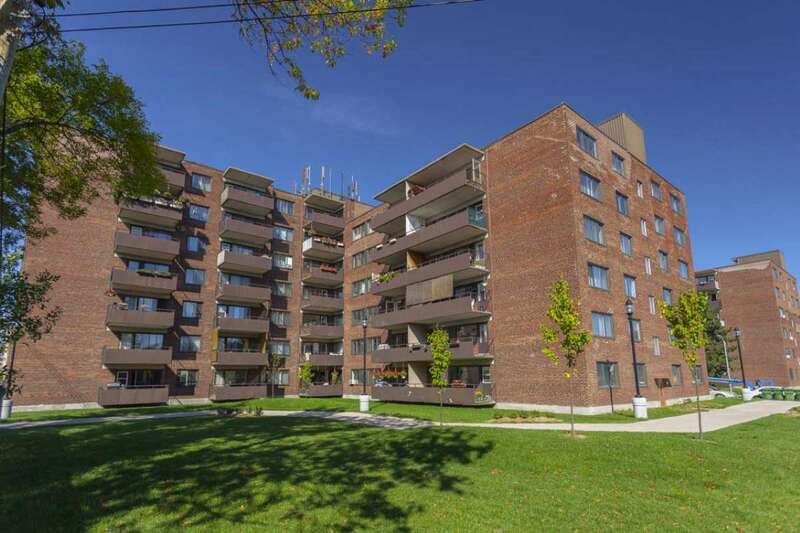 Le Carrefour Apartments, your new Home on Rue Racine, offers the best apartments for rent in Dorval. 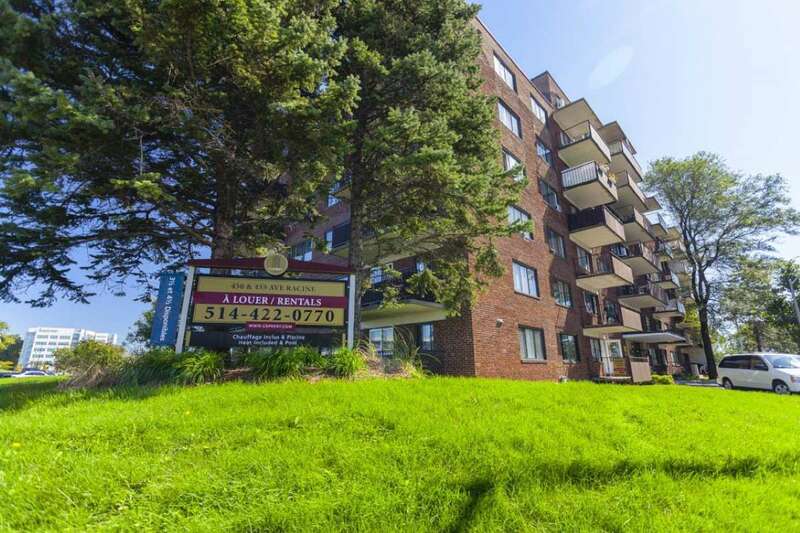 Due to it's great Walk Score of 76 within minutes you can be lakeside with a wonderful view of Lac St Louis and Ile Dorval or in the opposite direction you are moments from the Pierre Elliot Trudeau airport or VIA station. 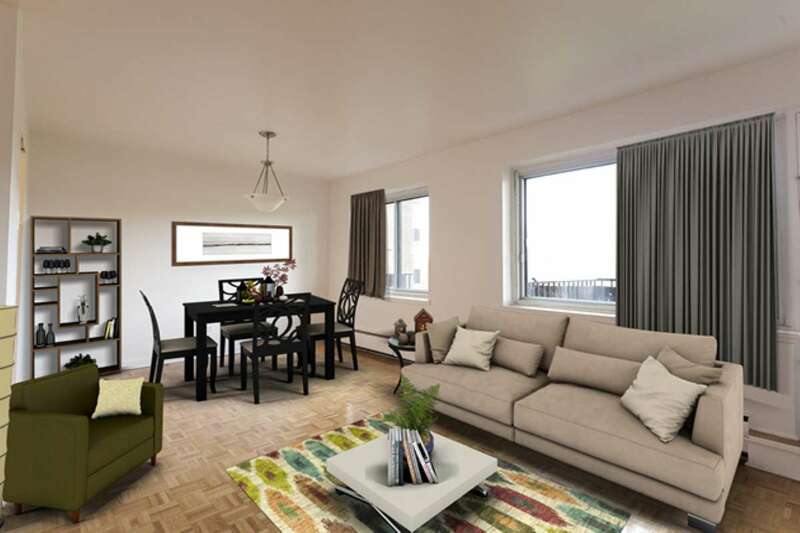 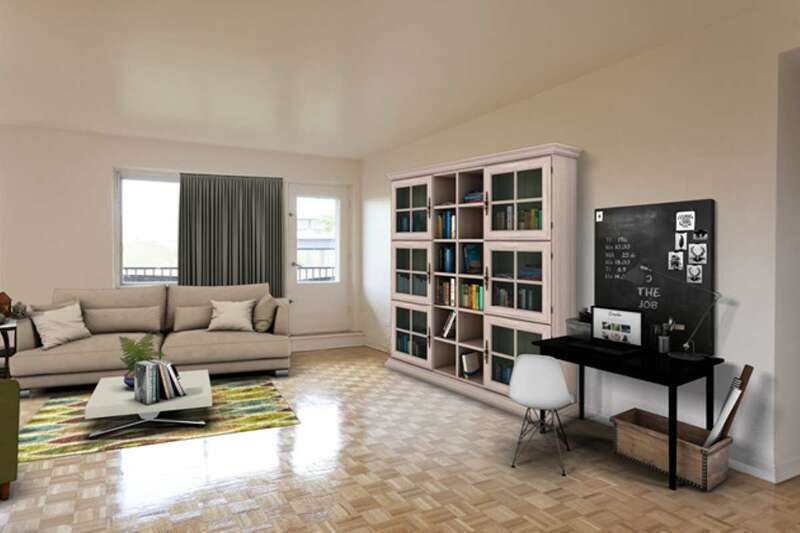 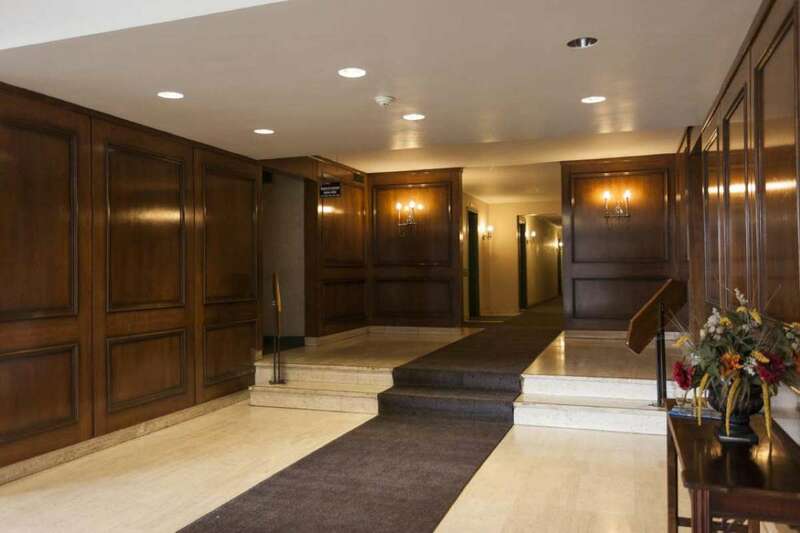 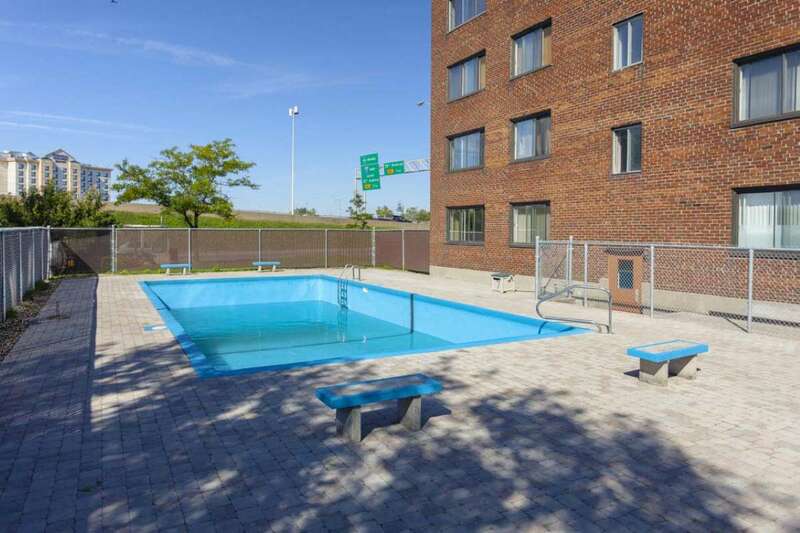 The spacious suites offered in this two building community are all recently painted with gleaming hardwood floors. 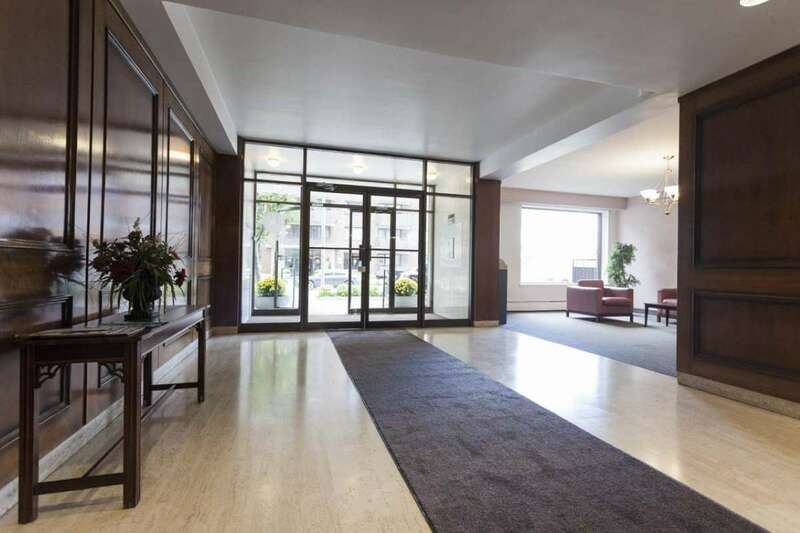 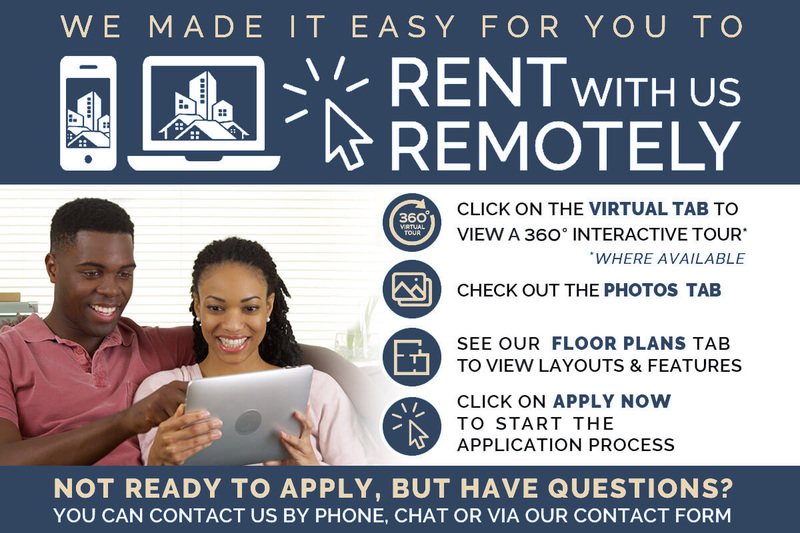 Your new home is conveniently located close to public transit with all the necessary amenities close by such as shopping, places of worship and schools.